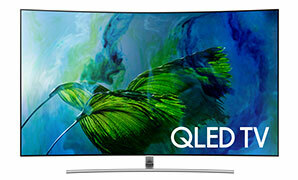 Walt's carries all of your favorite television brands like Samsung, LG, Sharp, Toshiba, Vizio, and more. 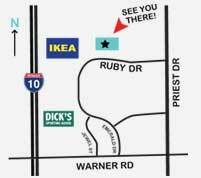 Our wide selection of TVs can be compared in our large warehouse-showroom in Tempe, Arizona. 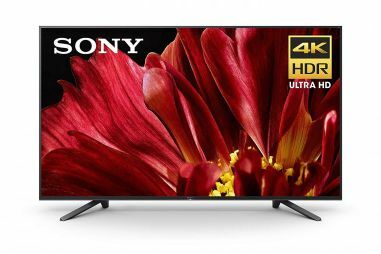 In addition to the top brands, we carry all types of televisions, including UHD 4K TVs, OLED TVs, 1080p LED TVs, and 3D TVs. Stop by or give us a call for a specialized consultation and find the right TV for you. 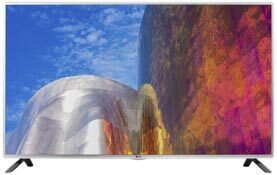 Benefit from energy savings while enjoying a stunning picture quality with fantastic brightness. 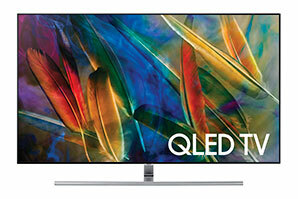 With improved black levels versus a traditional LED plus a thinner profile, an OLED TV may be right for you. Want the best picture quality available? 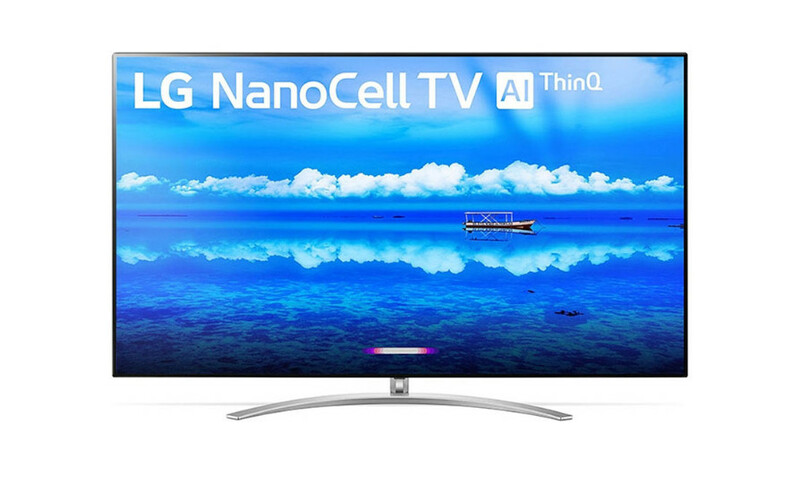 Ultra HD televisions boast four times the resolution of 1080p. 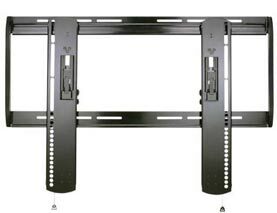 A true market standby, LCD televisions are affordable and reliable with fantastic picture quality to boot. 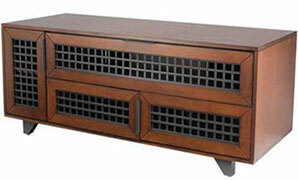 Like sculpture on a pedestal, a quality TV stand complements your television without taking away from it. 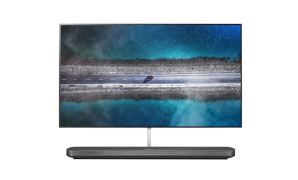 Enjoy an immersive TV experience like you've never seen before with the unmatched depth and clarity you get from a curved TV. 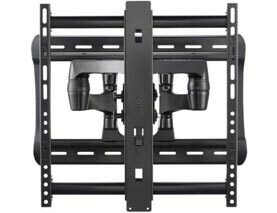 Tired of expensive cable or satellite service? 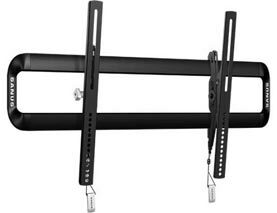 Try an antenna, which allows you to access over-the-air HDTV for absolutely no cost. That's right -- the signal is FREE. Keep your home theater system perfectly polished with these cleaning tools and materials that won't damage the screens. 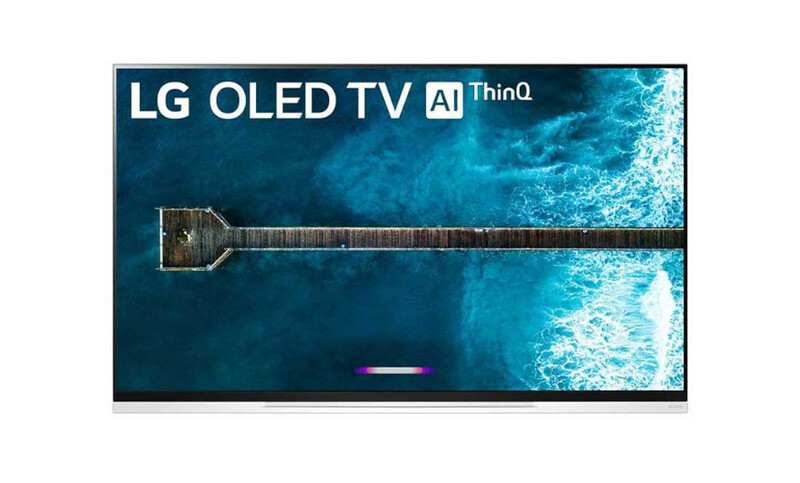 With improved black levels versus a traditional LED plus quantum dot, a QLED TV may be right for you.